Fruit nourishes you with fiber, minerals and vitamins, but some can be better than others for keeping your kidneys healthy. In general, look for fruit that's rich in antioxidants -- such as flavonoids and vitamins A, C and E -- and low in potassium. If you have kidney stones or chronic kidney disease, consult your physician about what fruit is best – and what to avoid – for your particular condition. Your kidneys, two bean-shaped organs partially protected by your back ribs, filter toxins from your blood and regulate its levels of water and salt. 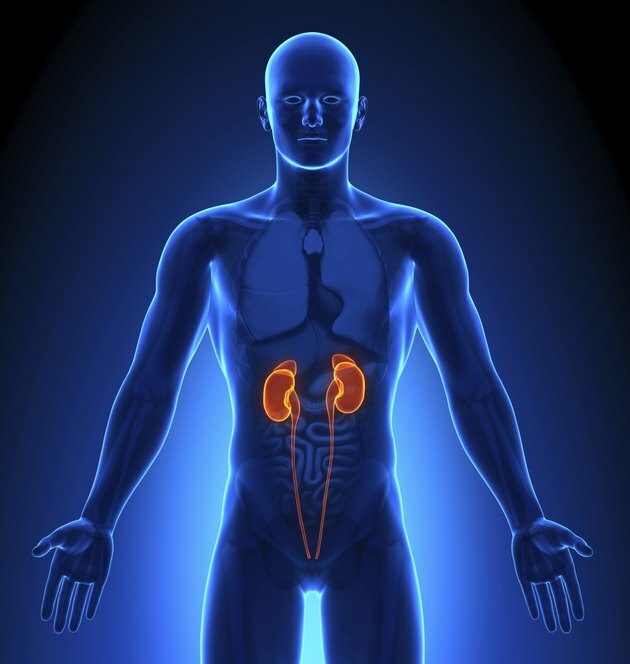 Kidneys also regulate blood pressure and pH balance, or the measure of acid and alkaline in your system. Eat plenty of fruit to help balance your pH level, build your immune system, lower inflammation, and protect against cancer and cardiovascular disease. 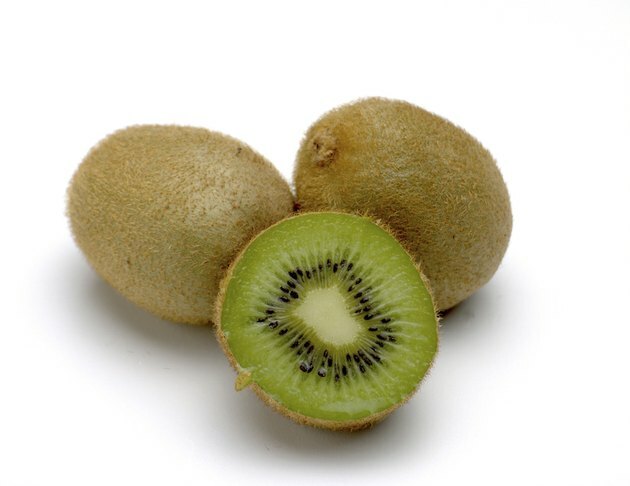 For healthy kidneys, include in your diet fruit that’s high in fiber and anti-inflammatory properties. 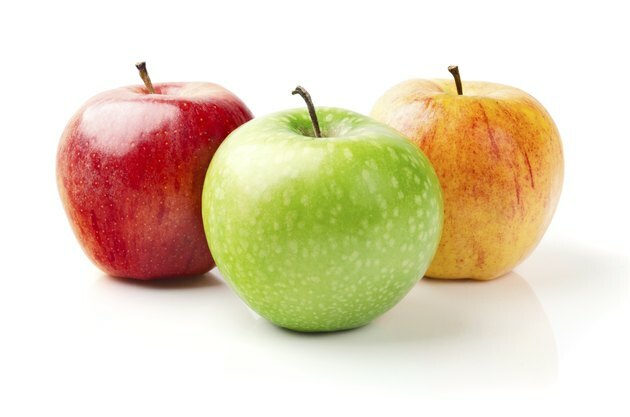 Apples reduce cholesterol and keep you regular. Red grapes contain a flavonoid known as resveratrol, which can reduce inflammation by increasing muscle relaxation in blood vessels. Cranberries keep your urine more acidic to help prevent urinary tract infections, which can lead to kidney infection. Blueberries and raspberries contain vitamin C and manganese, as well as anthocyanins, an antioxidant compound with anti-inflammatory properties. 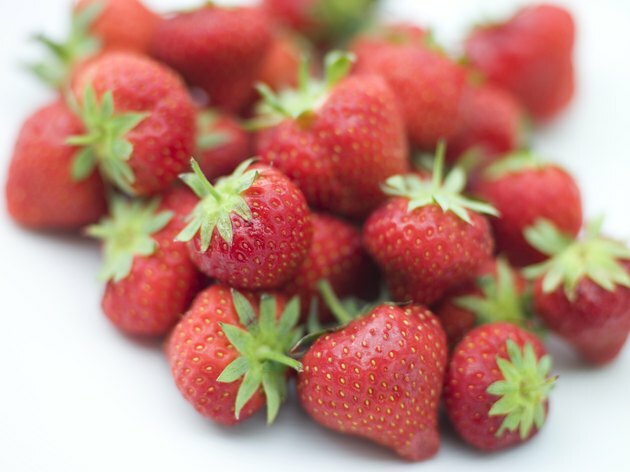 Strawberries and cherries both contain antioxidants that protect your heart. 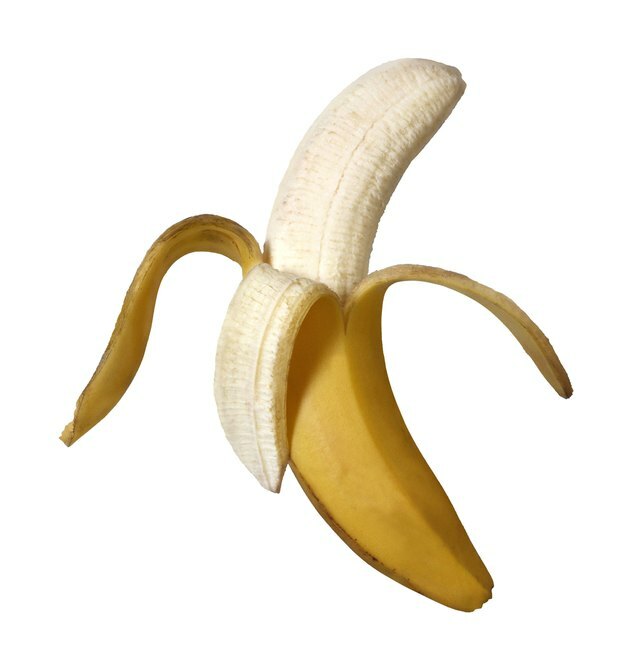 If you have kidney stones, caused when minerals in your urine bind together, fruit that's high in potassium -- such as bananas -- can help, according to experts at the Linus Pauling Institute. A daily glass of orange juice can lower the acidity in urine and help reduce the growth of kidney stones, according to a study published in the "Clinical Journal of the American Society of Nephrology." Avoid eating oranges and bananas if you have chronic kidney disease. One job of your kidneys is to maintain a healthy level of potassium in your blood to regulate your heartbeat and keep your muscles working smoothly. If your kidneys aren’t functioning properly, potassium levels can become dangerously high, which can cause abnormal heartbeat or even a heart attack. Other high-potassium fruits to avoid include kiwi, melon, nectarines, apricots, mangoes, papaya, prunes, raisins and other dried fruit. Especially avoid starfruit because of its high oxalic acid content.